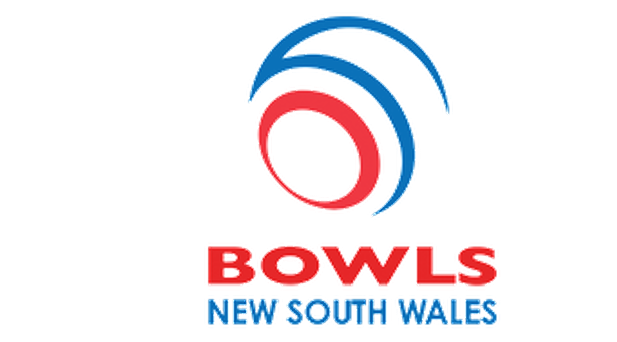 U18's Fours Won by: Joshua Smith (Munmorah), Chelsea McKay (Bateau Bay), Josh McDonnell (Halekulani), Bailey Meti (Ettalong Memorial). 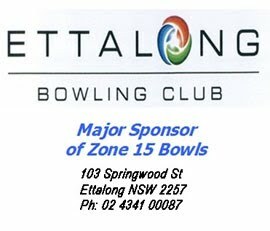 U18's Pairs Won by: Josh McDonnell (Halekulani), Bailey Meti (Ettalong Memorial). U18's Singles Won by: Brandon Willmette (Gosford City).